…feel out of sorts and not like your old self? …not feel as healthy as you used to? …wish you had more energy to focus on your family? … spend enough time on your relationship with God? …have dreams that you still want to achieve in your life? Do your health, relationships and faith feel out of balance? When your physical health is off-kilter, it affects your mental and spiritual health, too. Low energy, trouble sleeping, depressed moods, not thinking clearly, irritability, and stress and anxiety make it difficult to get through the day, let alone thrive. Optimal health is critical to your quality of life and has several benefits beyond just feeling well. By improving your physical health, you have the potential to improve your spiritual and mental health, and transform your life. 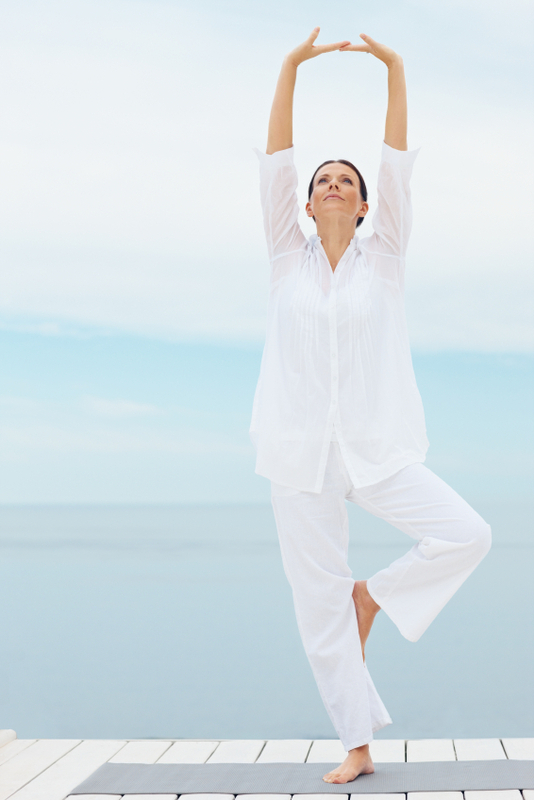 Hormonal balance is often the key to eliminating the symptoms that interfere with your life. Being healthy can lead to an increased sense of well-being, happiness, focus and productivity at work, a closer connection with family and friends, and a sound mind and spirit. In short, it helps you feel like you again. Conversely, poor health bleeds into all areas of life, including decision-making, quality of relationships and faith. By making your health a priority and bringing it into balance, it is possible to achieve your dreams and goals. Are you ready to get your life back in balance? Call a wellness consultant today at 877-698-8698.